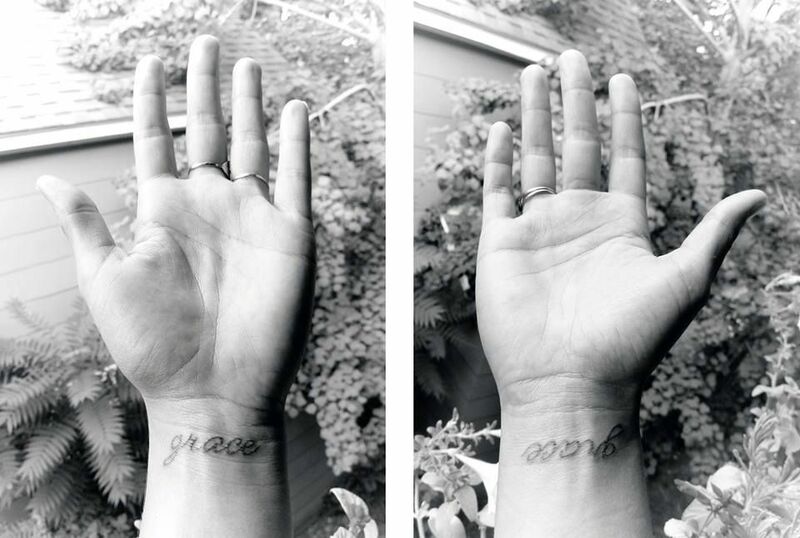 I talk with By Way Of Blog on motherhood, spirituality and life purpose. 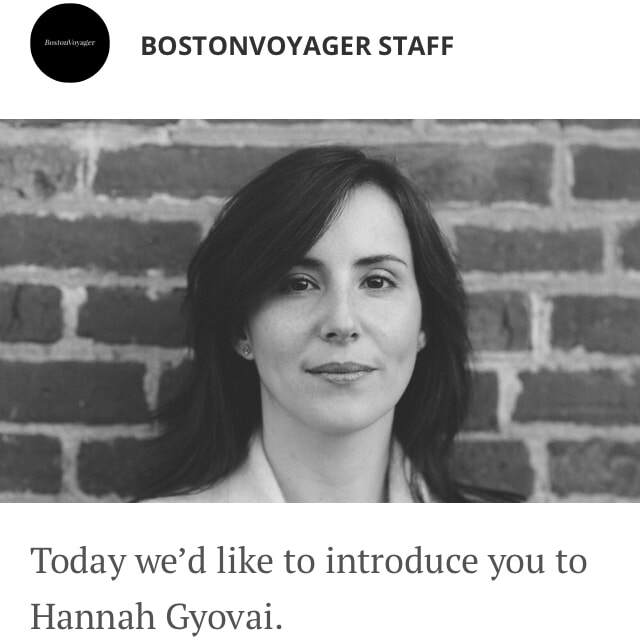 From the BostonVoyager Magazine series featuring interviews with inspiring entrepreneurs and independent businesses. 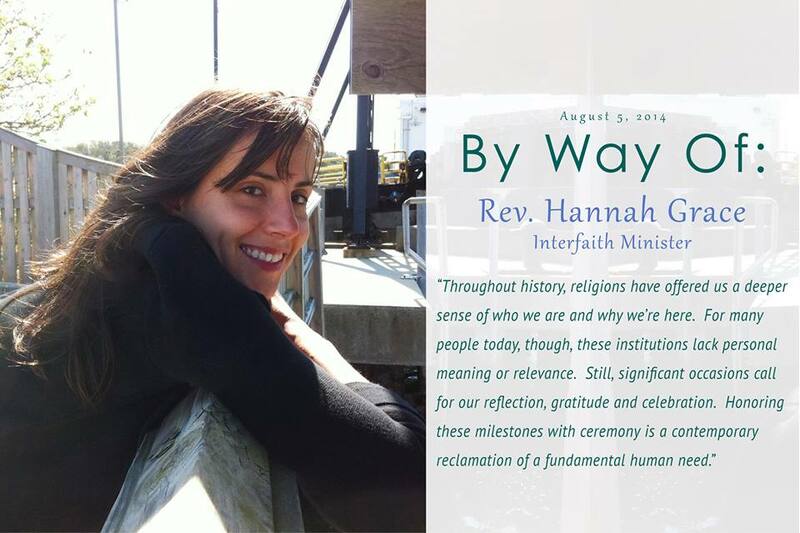 Featuring my perspective on secular rituals with Anne Bokma, a regular contributor to the United Church Observer. 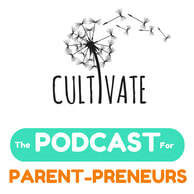 ​the joys and challenges of being a parent and entrepreneur. 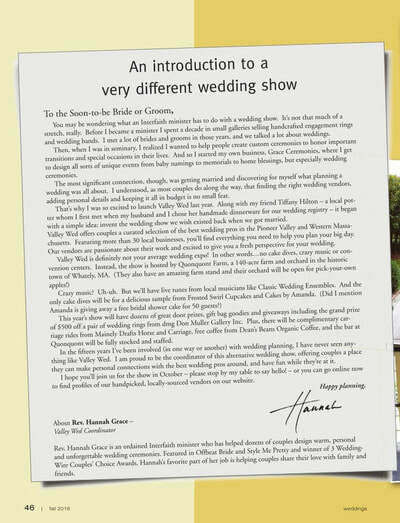 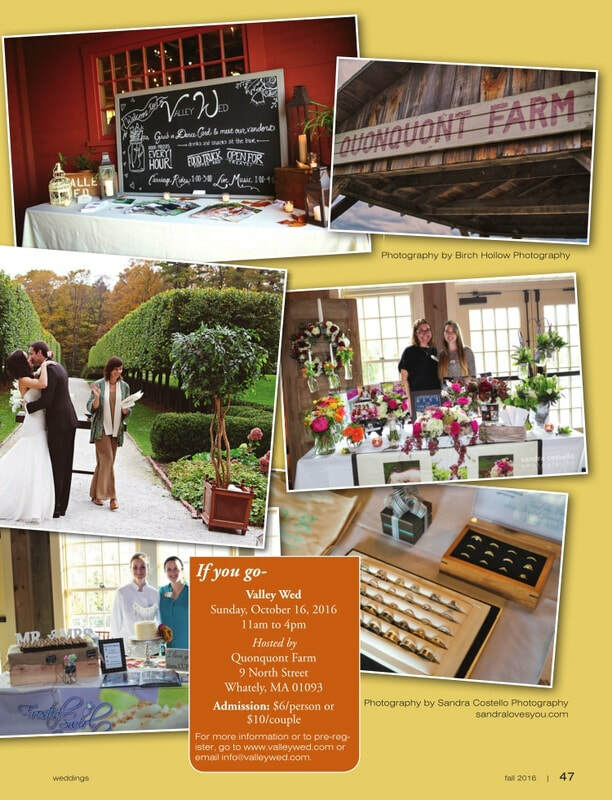 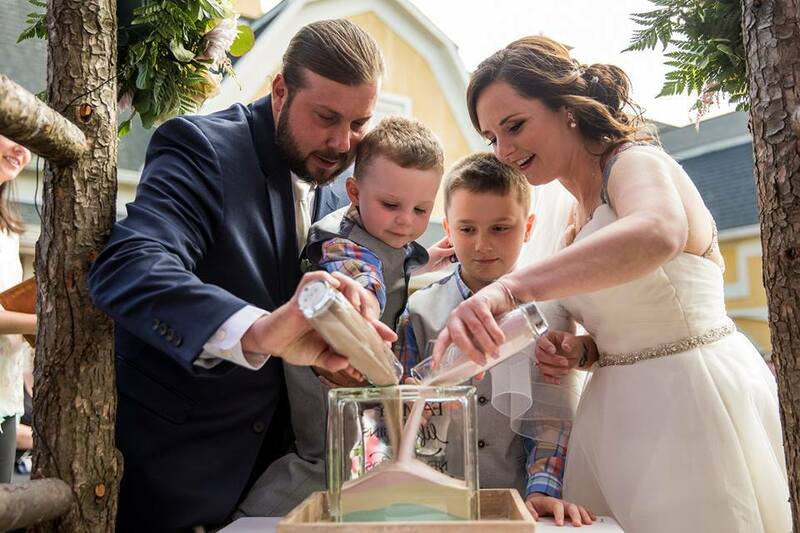 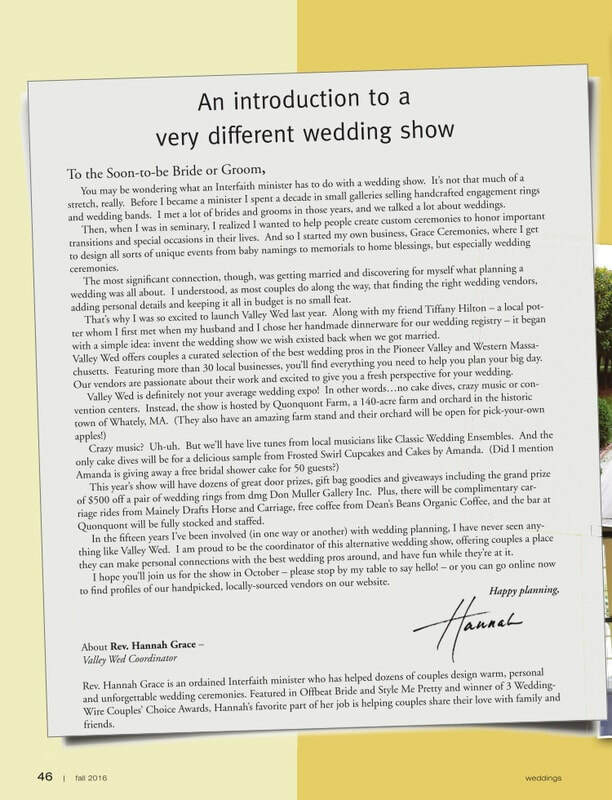 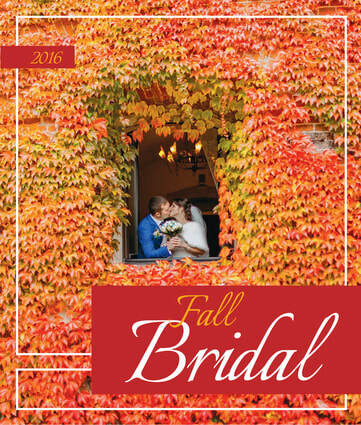 Featuring Valley Wed, the wedding show ​I co-founded and coordinated from 2015 to 2016. 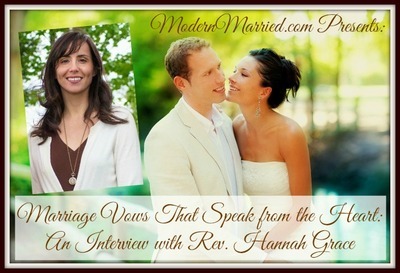 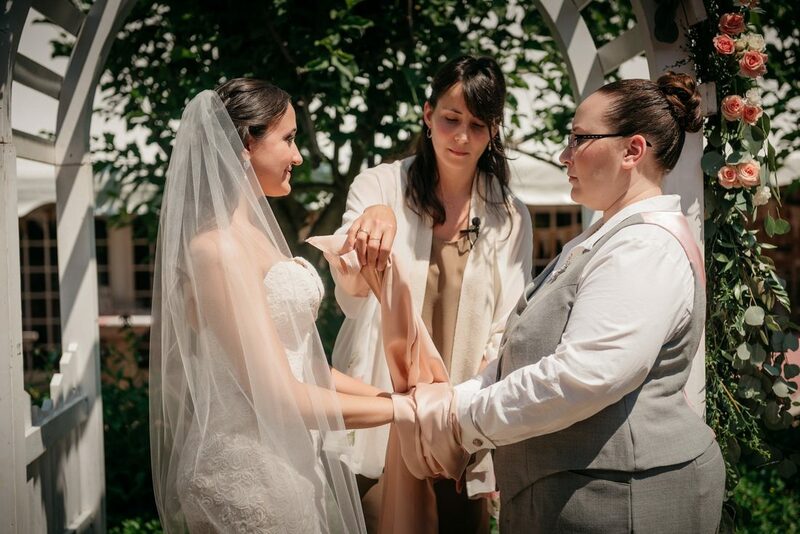 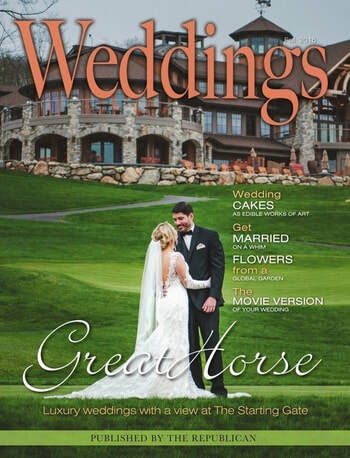 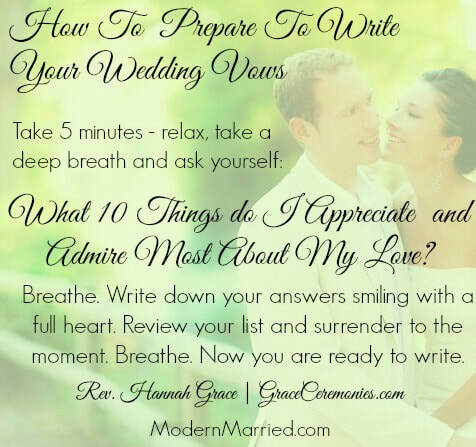 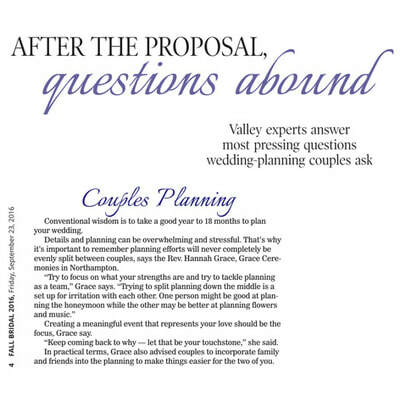 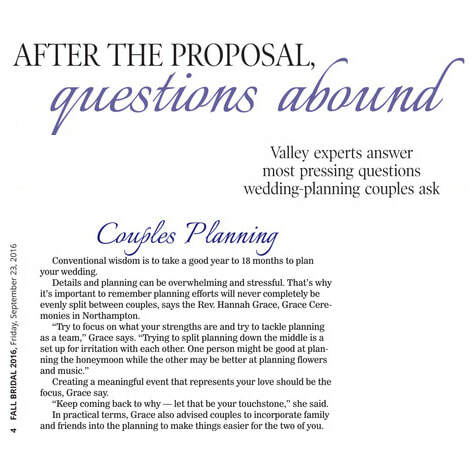 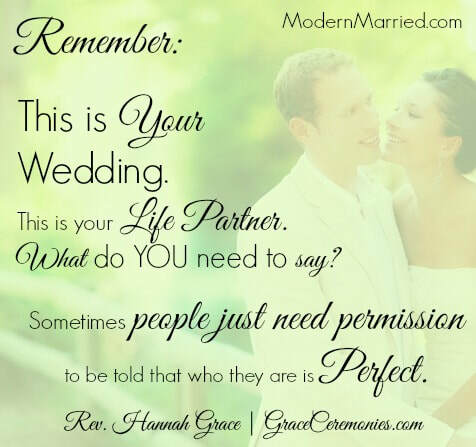 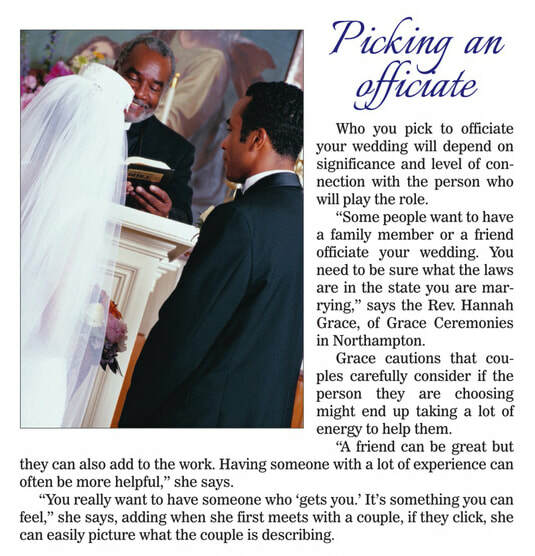 ​I talk with the Daily Hampshire Gazette's Cris Carl about Picking an Officiate and Couples Planning. 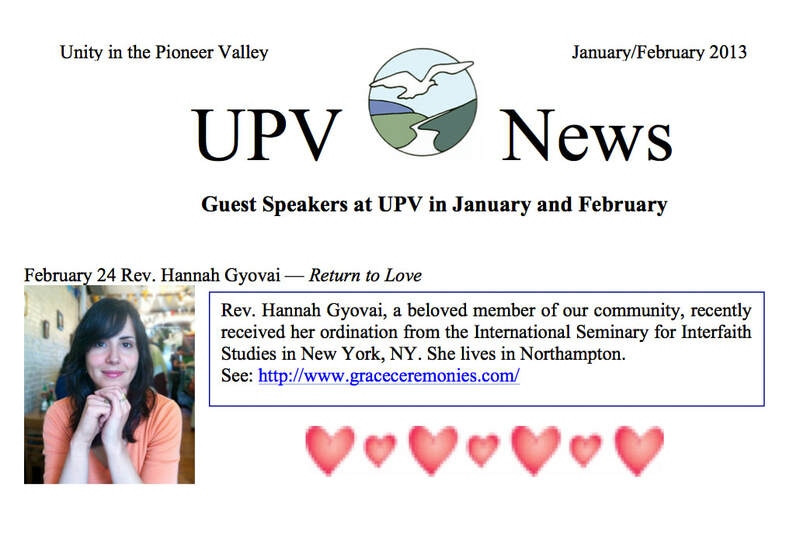 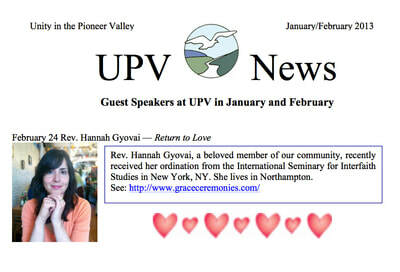 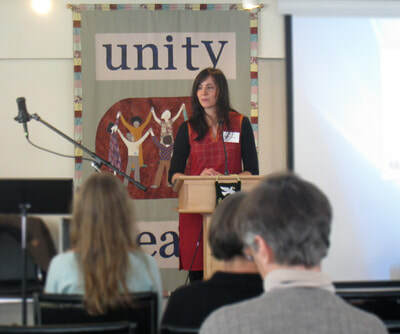 Hear me talk about my calling experience at Unity in the Pioneer Valley in Greenfield, MA.